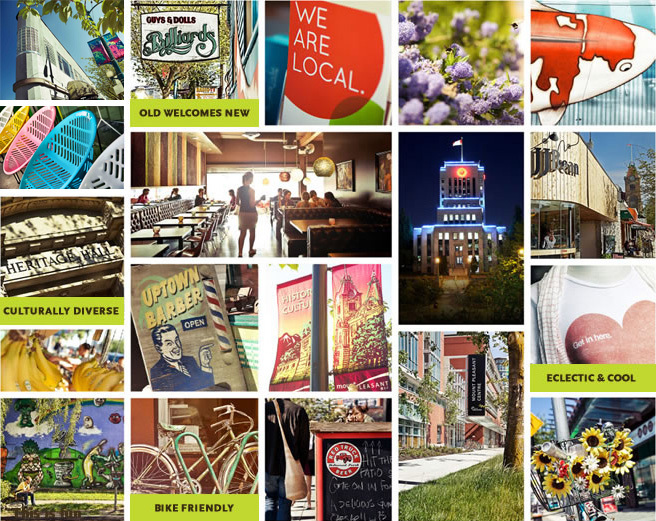 Uptown is located in the exciting neighbourhood of South Main or SoMa. SoMa is culturally diverse, eclectic and grounded. It's where old embraces new, where fashion is forward and where artistic murals are as abundant as bikes. It's close to downtown, but without the hustle and bustle. SoMa remains casual and relaxed, marking it an ideal place to call home.